We are proud to be a Silver Award EnviroSchool! 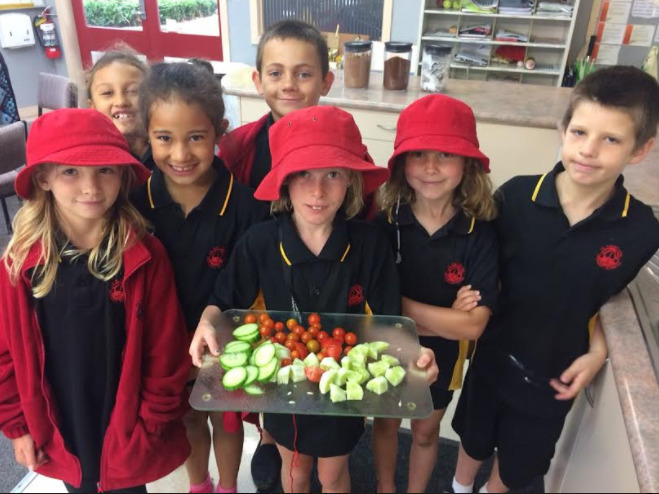 Welcome to the latest edition of our Schoolzine eNewsletter! 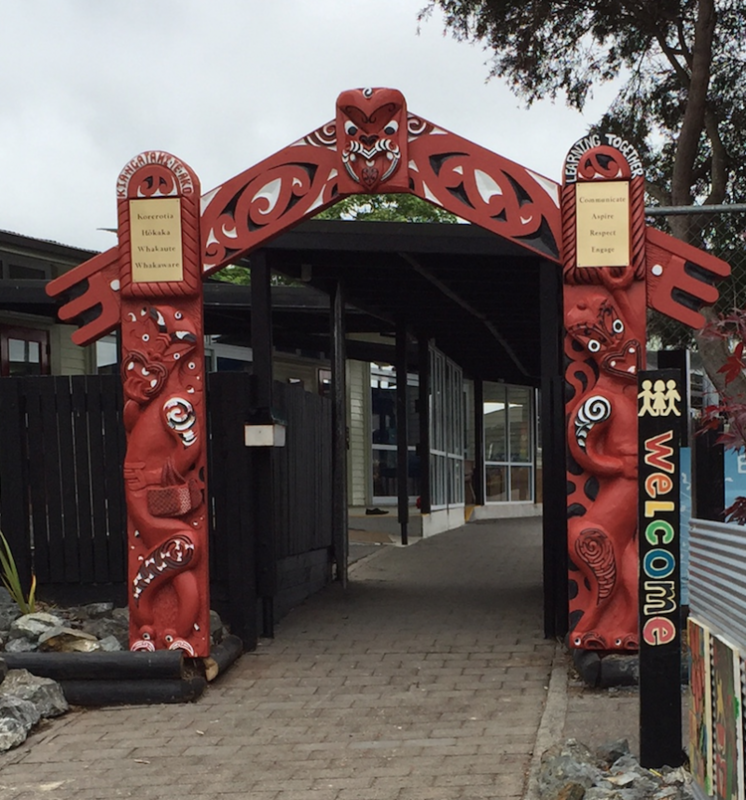 All of New Zealand's state and state-integrated schools have a Board of Trustees. The Board of Trustees is responsible for the governance and the control of the management of the school. The board is the employer of all staff in the school, is responsible for setting the school's strategic direction in consultation with parents, staff and students, and ensuring that its school provides a safe environment and quality education for all its students. Trustees are elected by the parent community. There is also a staff rep and the principal. up to four trustees appointed by the proprietor (in-state integrated schools only). Boards of trustees must hold elections for parent and staff trustees every three years (triennial election). The period from 17 May 2019 until 21 June 2019 has been gazetted by the Minister as the range of dates for the Board of Trustees Triennial Elections for 2019. NZSTA would like to encourage parent and whanau participation on school boards in order to help shape and support the education of their children. To that end, we will be rolling out the Korari Programme for anyone interested in finding out about standing for the school board elections and having a say in the education of their children. We have attached the following resources and feel free to share these widely in your community. These are also available on our website. Korari: a programme that provides you with governance training to help you understand the role of school boards of trustees. Below are some links that will help you develop an understanding of the importance of the BOT. Fresh from the Kid's Patch - yummy!